Free Joomla! template. Responsive layout. Screen resolution: minimal width: 620px, maximal width: 1920px. Header with headline and slogan text. Multifunctional footer module positions for content. Support for mobile devices. 73 module positions. 15 module positions in the header. Smooth light effect of the horizontal and vertical menu. 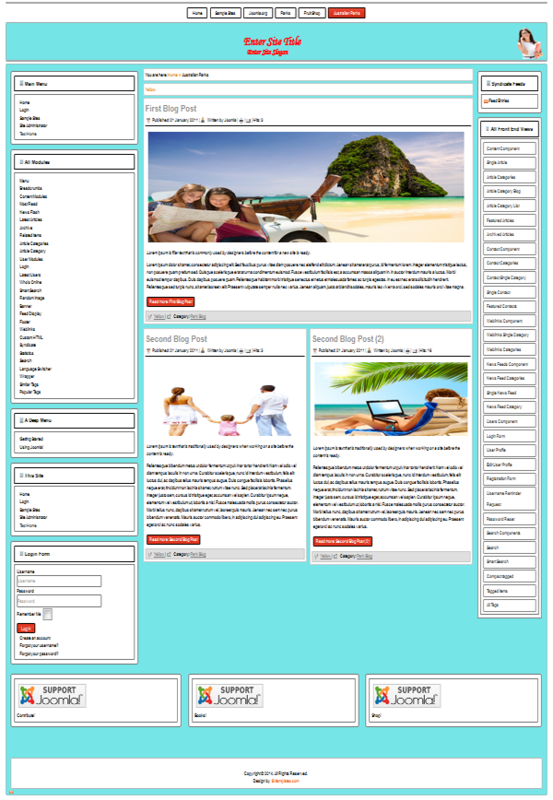 Free template compatibility: Joomla 3.9, Joomla 3.4, Joomla 3.2, Joomla 2.5.x, Responsive layout. Screen resolution: minimal width: 620px, maximal width: 1920px. 102 module positions for the different types of content-photos, ads, menu, text, images, flash, banners, news flash, random image, slideshow. Left and right column for vertical menu. Responsive layout. Screen resolution: minimal width: 620px, maximal width: 1920px. 102 module positions for the different types of content-photos, ads, menu, text, images, flash, banners, news flash, random image, slideshow. Header with headline and slogan text. Support for mobile devices. Multifunctional header module positions. Free template compatibility: Joomla 3.9, Joomla 3.2, Joomla 2.5.x. 32 module positions for the different types of content-photos, ads, menu, text, images, flash, banners, news flash, random image, slideshow. Left and right column for vertical menu. Header with headline and slogan text. Flash animation in the header. Header with headline and slogan text. Animated full screen background responsive slider with 6 images. Footer options: Embed maps/google,bing/ or youtube video. Body options: changing the background color, change template width - fixed /px/ or fluid /%/. Scroll to top button. The best free templates for Joomla 3.9, Joomla 3.8, Joomla 3.7, Joomla 3.6, Joomla 3.5, Joomla 3.4, Joomla 3.3, Joomla 3.2, Joomla 3.1, Joomla 3.0 and Joomla 2.5 !!! This collection contains 25 free to download templates for Joomla 3.8, Joomla 3.7, Joomla 3.6, Joomla 2.5.28. The templates are absolutely free to download - no registration, no sign up, no-scam, no email. We do not want payment for full functionality. Joomla 3.8 & 2.5 templates have a responsive layout. Templates are ready to use immediately - download, install and you're done. The templates dont import any data, content, articles, menus, plugins, modules or components. At your disposal are more than 70 module positions for different types of content – text, photos, menus, ads, news, banners, login form, Contact Form. The templates are designed for: small business, services, pets, family, art, news, sports, blog, photo gallery, kids, art, real estate, cooking, education. Responsive layout: One Joomla template for all devices - PC's, laptops, tablets, netbooks and smartphones. All joomla templates are mobile-friendly. Module Class Suffix: 4 types of module class suffix - 'art-nostyle', 'art-article', 'art-block', 'art-vmenu'. Combine your chosen template with new modules for Joomla! 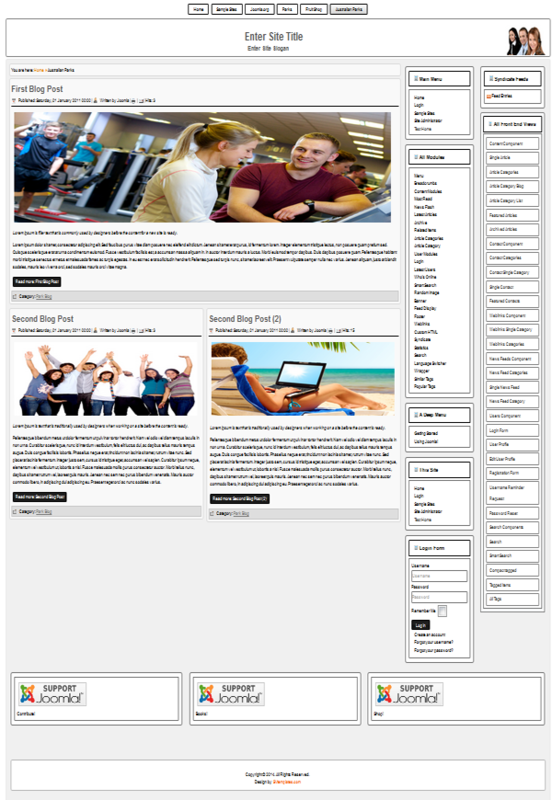 - Smart free template for Joomla! 3.x - installation without quickstart package. The templates do not import any data, plugins, content, menus or articles. 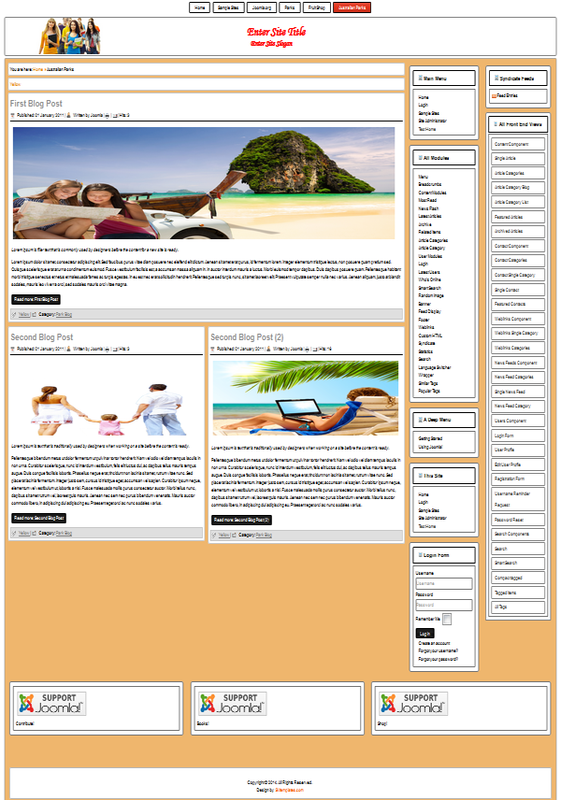 Category: Free templates for Joomla 3.9 / 2.5. Get your bonus! - Smart free template for Joomla! 3.x - installation without quickstart package. The templates do not import any data, content, menus or articles.